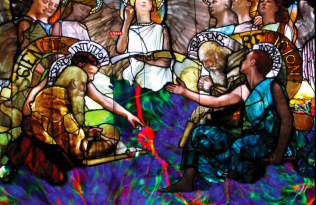 While at the American Academy of Religion’s annual meeting in Denver (November 17-20), be sure to check out the following sessions featuring UC Press authors and share quotes and insights with #sblaar18. 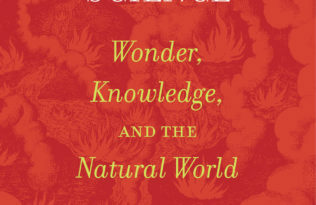 Save 40% online with discount code 18E7350 on these and other religion titles. You can also request an exam copy to consider a book for an upcoming course. 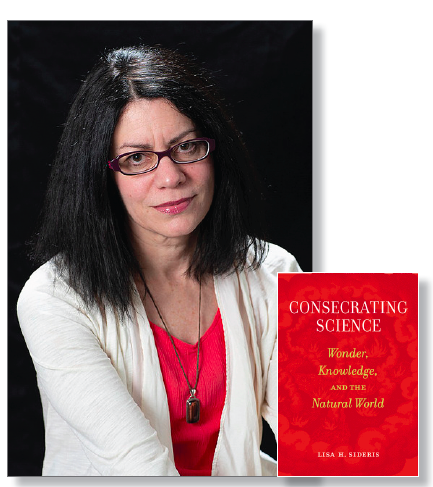 Debunking myths behind what is known collectively as the new cosmology—a grand, overlapping set of narratives that claim to bring science and spirituality together—Lisa H. Sideris offers a searing critique of the movement’s anthropocentric vision of the world in her book Consecrating Science. 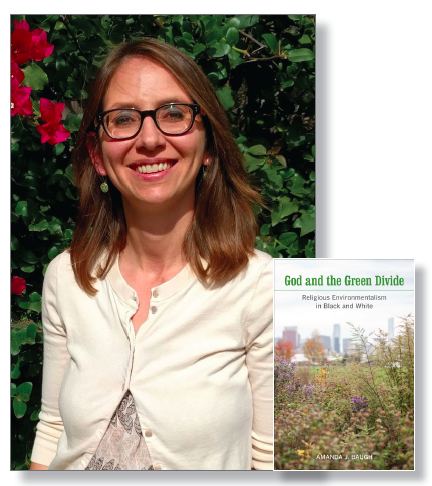 Building on scholarship that provides theological and ethical resources to support the “greening” of religion, God and the Green Divide examines religious environmentalism as it actually happens in the daily lives of urban Americans. Visit UC Press at booth 1007 to browse these titles and more.